FlatwareOutlet provides you with high quality service and products that you can't find anywhere else. 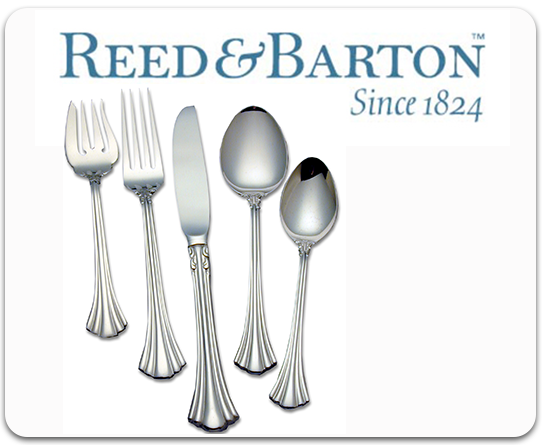 We are an Authorized Retailer for stainless flatware brands you know and trust. 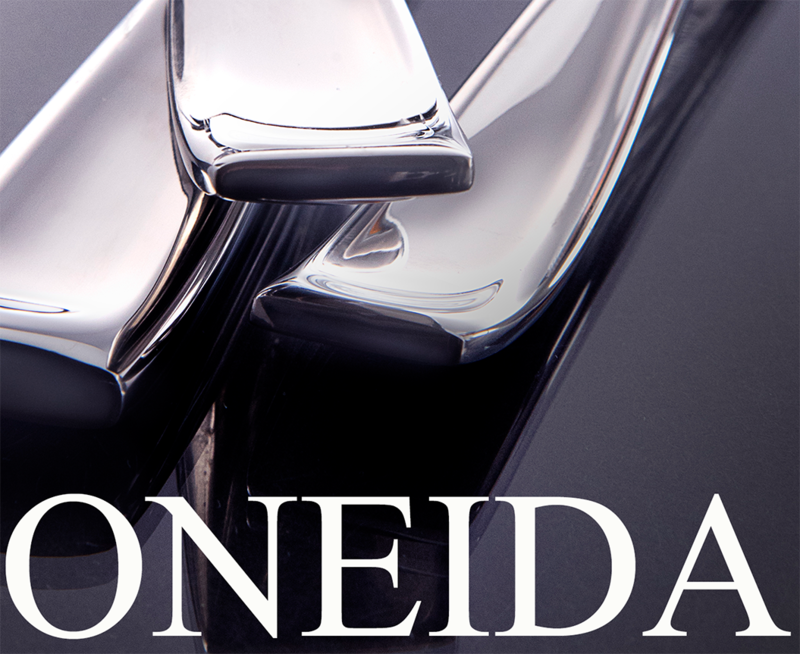 These include Oneida, Reed & Barton, Lenox, Gorham, Dansk and more! 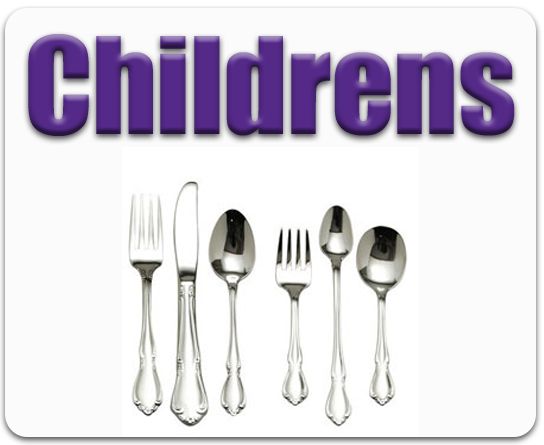 FlatwareOutlet is the first spot to turn to when you need a brand new stainless flatware or silverware sets. Thanks to the vast number of brands we carry, you can easily find unique styles and designs to fit your personal taste. Everything we sell is first quality and brand new with prices that rival all others. 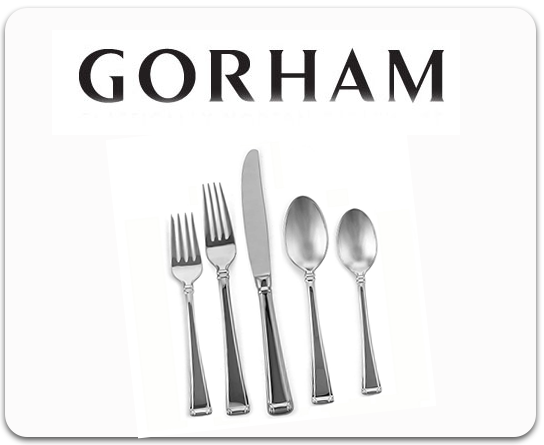 Silverware is made to last forever, but sometimes pieces can be bent, broken, or lost. 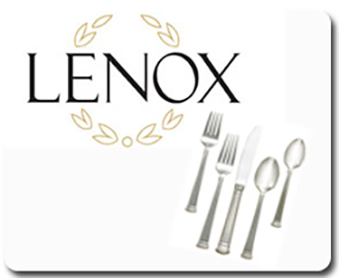 Flatware outlet carries open stock of nearly any place setting from brands like Oneida, Lenox, Gorham, Wedgwood, Dansk and Reed & Barton. This allows us to provide you with these replacement pieces when you need them. Simply click on the brand you currently have and locate your style. Next, choose the place setting or individual item you need, include quantity, and we will ship as soon as possible. 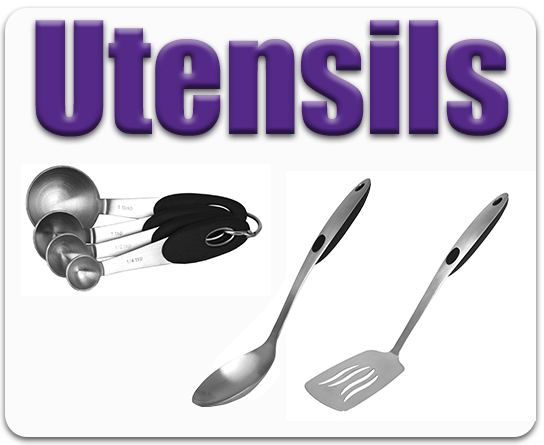 We also have open stock on serving pieces, steak knives, storage and much more. We are pleased to be an authorized retailer for first quality brands. This allows our customers to find perfect gifts for weddings, holidays, birthdays, graduations, retirement, and much more. On the off-chance that a recipient doesn't care for the gift they have received, we offer easy returns and never charge a restocking fee. The last thing our customers need is a hassle with payment. This is why we have a payment system that works with you. Use your Paypal account to check out with your existing balance, bank account or credit cards. We also accept Visa, Mastercard and Discover. We use a secured system so you know your credit card information will always be safe with us. We also know that customers grow very frustrated when they checkout only to discover that shipping charges increase with every addition to the order. This is why we offer a low shipping price regardless of the number of items ordered. Though certain oversized pieces do require larger shipping prices, this is always clearly noted so our customers are never surprised. Can't find what you want? Customers are highly encouraged to contact us with their special requests. Though we can't guarantee we can locate everything, we will do our best to try. Customer Service Agents are available 8 AM through 4 PM Monday through Thursday and 8 AM through 2 PM on Fridays, Mountain Standard Time. Call us toll free at (800) 444-9271 or email us at customercare@flatwareoutlet.com.